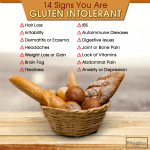 Gluten & Your Health: Is it Really That Bad? 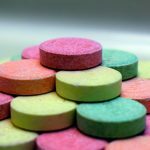 Heartburn: Causes, Symptoms, and Medication Side Effects. But What Can You Do? 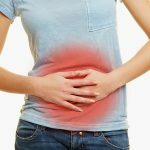 IBS and Your Gut Health: What Causes IBS Symptoms?